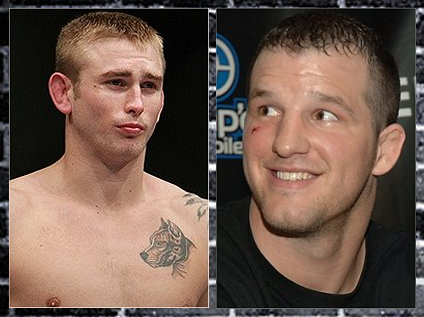 UFC 133 preliminary card's Alexander Gustafsson and Matt Hamill match-up, to air on SpikeTV. The recently added match-up between Alexander Gustafsson and Matt Hamill on UFC 133 will also air on Spike TV. This bout was considered to be one of the UFC 133 preliminary card fights that will display on the promotion’s official cable television partner. The “UFC 133: Evans vs Ortiz II” event will highlight the rematch between the two giants of MMA. The event will be held on August 6 at the Philadelphia’s Wells Fargo Center, and will air on pay-per-view. Moreover, the Dennis Hallman vs Brian Ebersole match – which is said to be streaming on Facebook – is also booked for UFC 133’s main card after the recent scrapped off bout between Rich Franklin and Antonio Rogerio Nogueira.